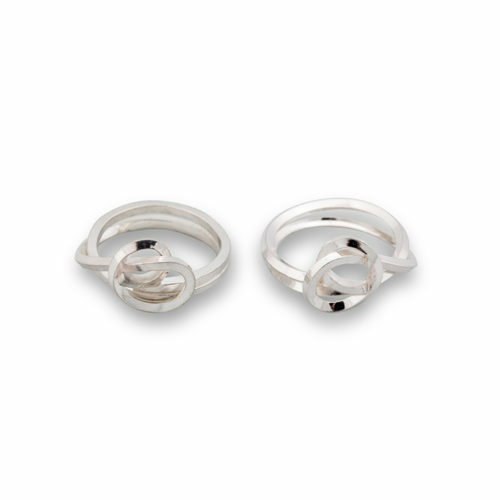 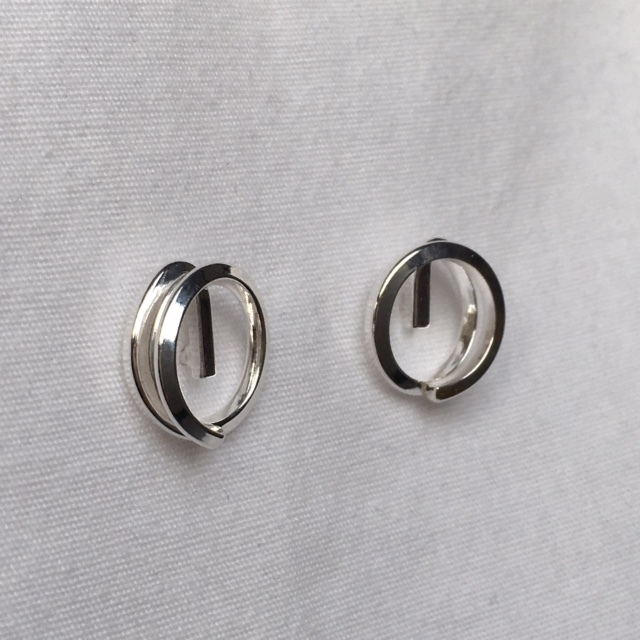 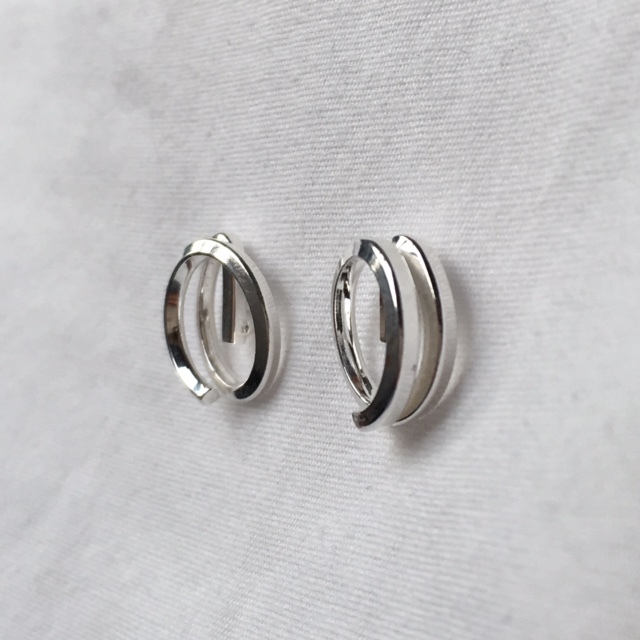 These little sterling silver studs subtly relate to the concept of time. 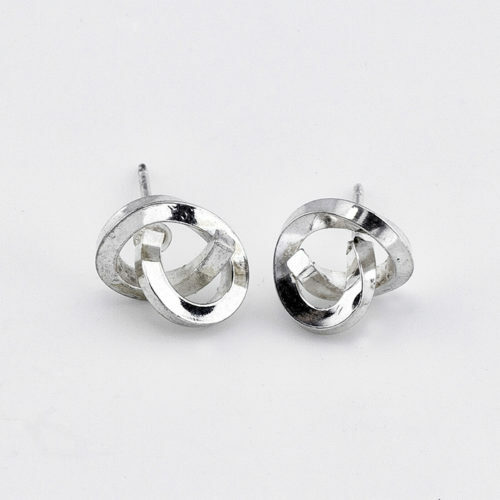 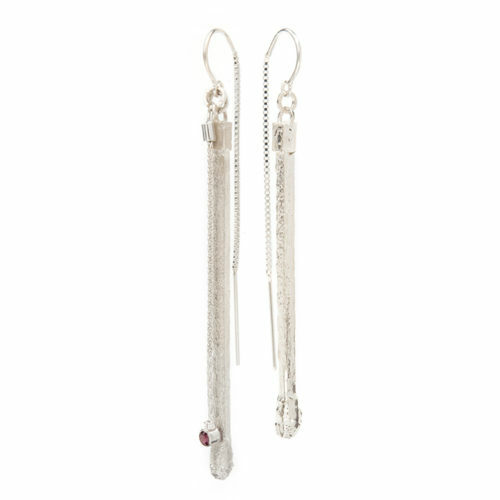 https://dorotheerosen.ca/shop/knot-earrings-sterling-silver/As in the necklace of the same series, each earring is made individually by hand, randomly shaping the square wire into organic shapes with simple hand tools. 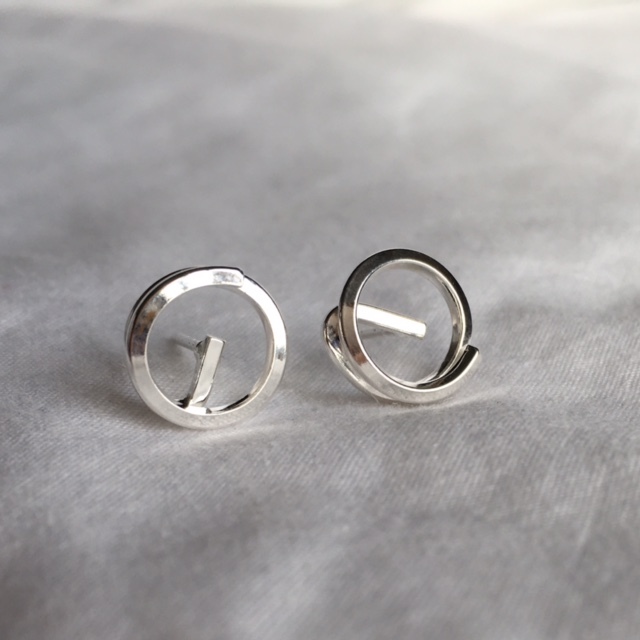 It never ceases to amaze me how much force is required to express in metal the elegance of a simple line.